Aria is a big fan of Glimmies. It’s one of those toys she’s gone back to again and again and plays with every week. 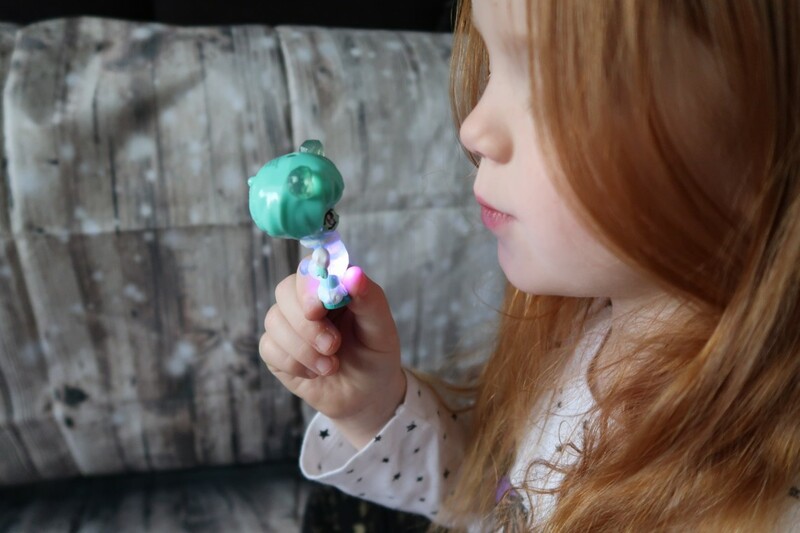 We reviewed the first series of Glimmies and she’s grown her collection since, so I knew she’d love the new Glimmies Polaris set. And I have to say I do too. They are sweet toys, they look great and they have a little sprinkle of magic. Glimmies are star fairies and the Glimmies Polaris are also star fairies, but they go on an adventure to Polaris, a magical place made of ice in Glimmies world, how cool is that? The difference between them is that Glimmies Polaris only light up when you blow on them, so they are cold. These little Glimmies have a perfect little house to live in, the Glimgloo. 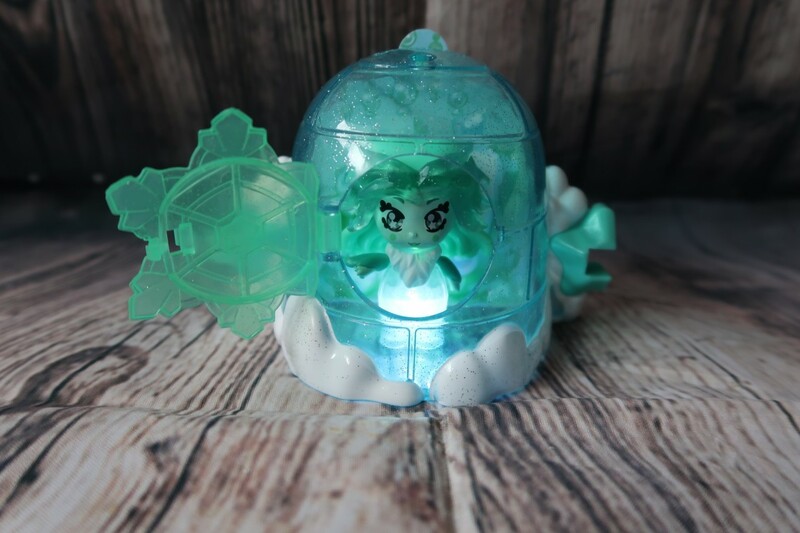 Place your Glimmie Polaris inside their Glimgloo, blow through the hole in the roof and it will light up as if by magic. The little door opens to allow you to put your little Glimmie in keeping it safe. The back has a lovely scene that can be removed or changed around. Plus they all clip together with other Glimpods to create a whole magical Polaris village. 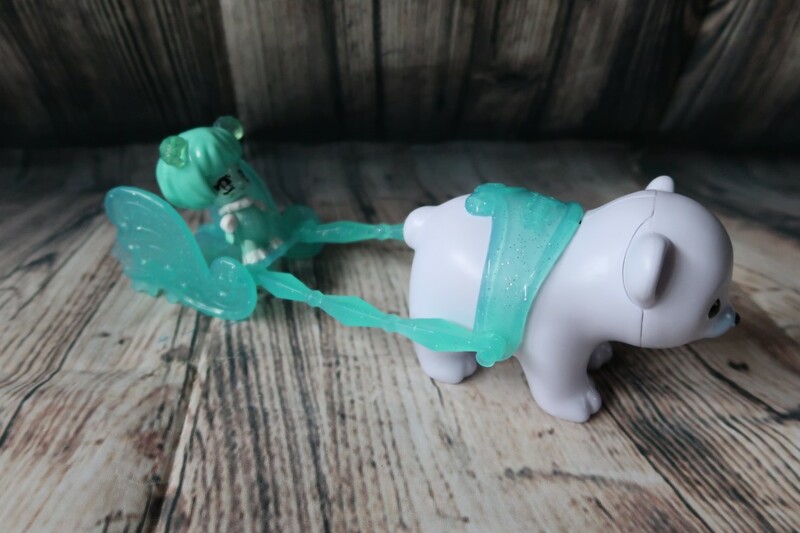 The Glimsled is one of my favourite parts of the Glimmies Polaris set, mainly because it comes with the cutest polar bear. Isn’t it? Not only that, but it comes with an exclusive Glimmie. She’s a beauty and lights up too like the others when you blow on her. You put her in her sleigh and off she goes with the polar bear to puller her around Polaris world. The Glimmies are 6cm tall and made from plastic, so they are hard wearing and we’ve had no issues with them breaking. They have little switches at the back of their head to switch them off and on. If their batteries run out, there is a small screw which can be removed for the battery compartment. To light up the Glimmie, turn the fairy on and blow some cold air on her head. Isn’t it lovely? 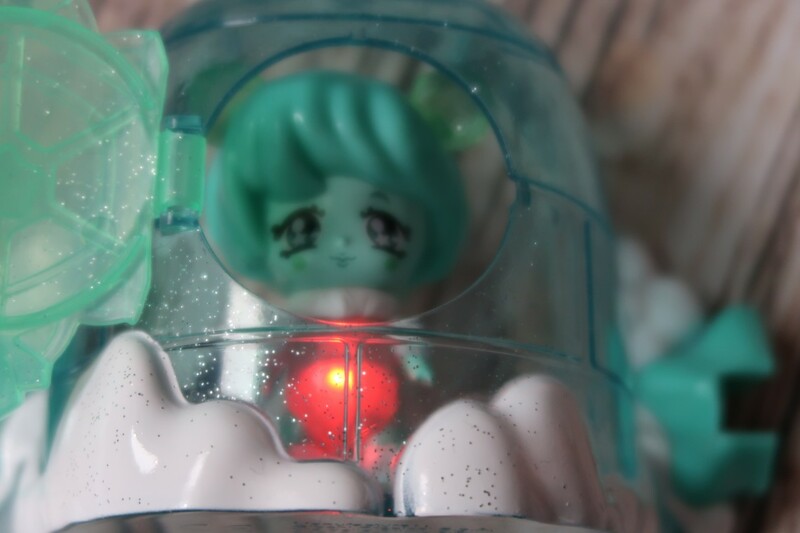 When you blow on your Glimmies Polaris dolls, they don’t just light up, but the light changes colour to each time you blow on the sensor. There are six different colours it will get through. If you leave your Glimmie Polaris for a bit, it will automatically switch off after ten seconds. 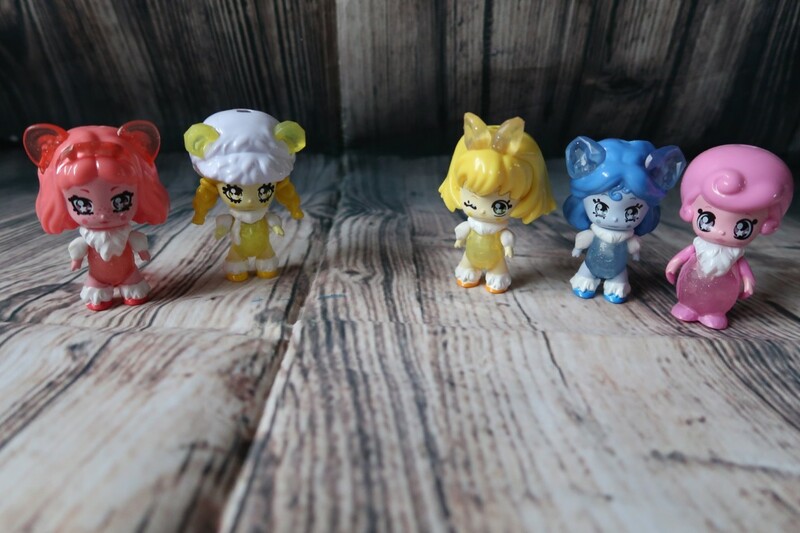 There are 22 different Glimmies Polaris dolls to collect, with 12 main dolls available singly, twin packs, or packs of there. Then there are the other special editions which come in the Glimgoos and Glimsled. The Glimgloo playsets have an RRP £8.99. The Glimgloo RRP £19.99. 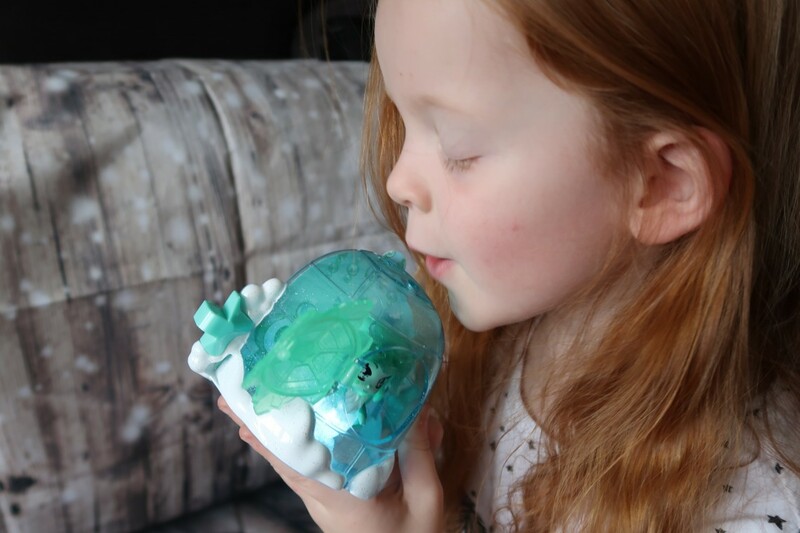 We are huge fans of Glimmies and especially Glimmies Polaris, they are great fun to play with. They are expandable and would make a great gift for those that love imaginative play. Glimmies are suitable for children aged 4 and over. The full range of Glimmies can be found at Argos and Debenhams. 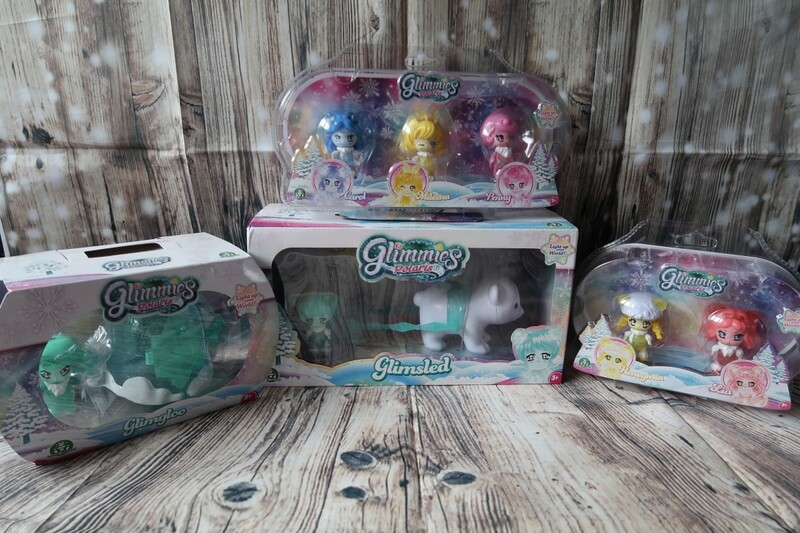 Disclaimer:- We received these Glimmies Polaris toys for the purposes of this review, but all words and pictures are my own.